Microsoft also pointed out that many websites are still following the IE web standards which make them work better on Internet Explorer. That said, Microsoft said that this has to change as the old standards are not secure and are a “technical debt”. 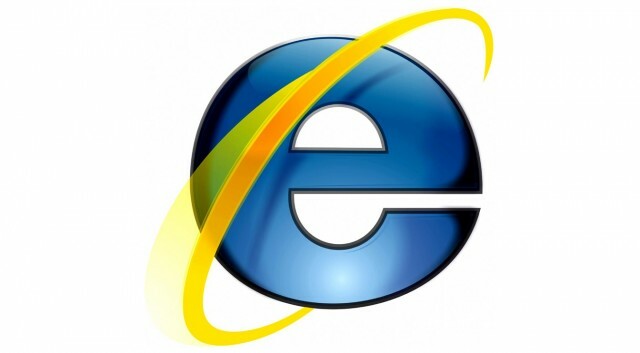 While Microsoft is going offensive on the users of Internet Explorer, there is no denying the fact IE is still popular. Microsoft has made it clear that Internet Explorer is not a viable browser and the company doesn’t want anything to do with it anymore. However, old habits do die hard and the same goes with Internet Explorer.